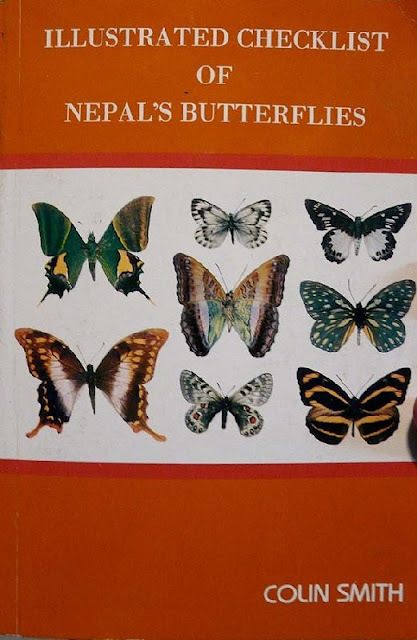 Comprehensive yet compact field guide to the Himalayan lepidoptera. 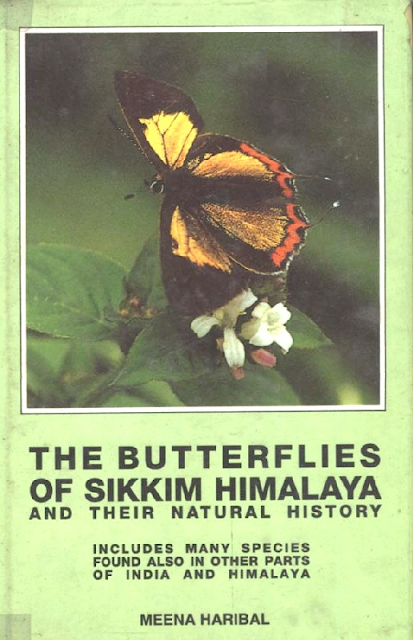 Initial chapters describe natural history & ecology of butterflies, local conservation laws, and description of Sikkim climate, geography etc. 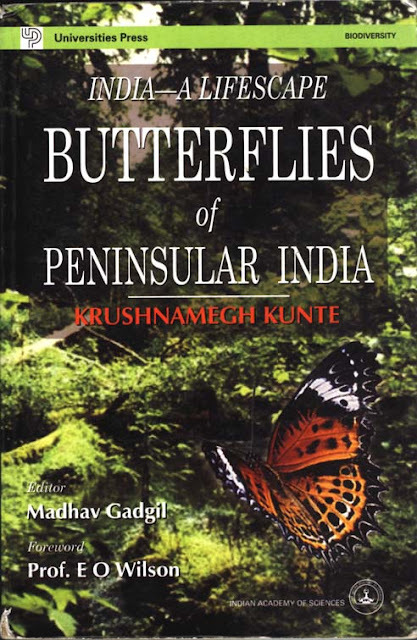 The bulk of the book provides detailed species descriptions, including identification and known status / range. 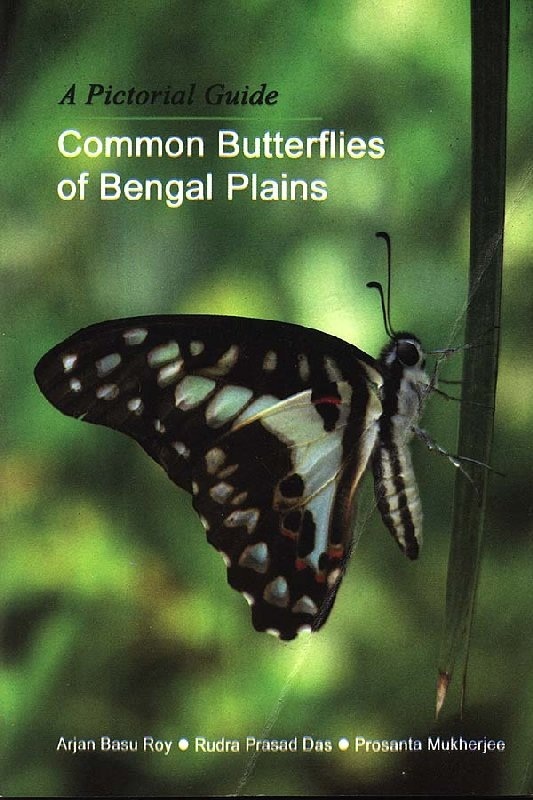 Some 689 species are listed, although not all are fully described. Many are illustrated on the colour photographic plates. 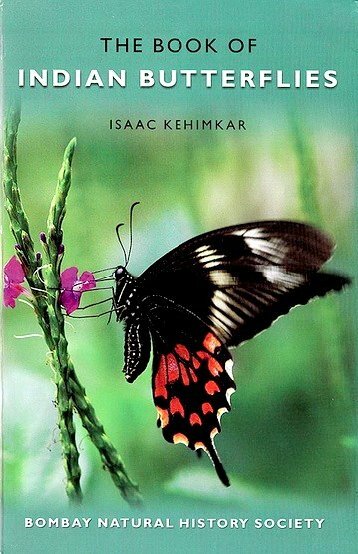 This months theme will be Courtship. 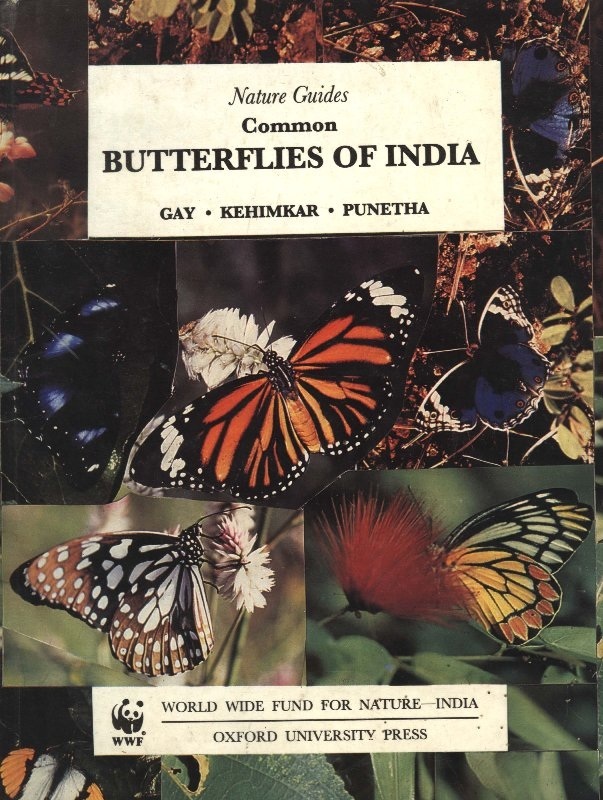 Please post your pictures accordance with http://diversityindia.org/postimage.htm and subject ButterflyIndia Theme of Month Jul 2012. You may send up to three photos for this months theme. Remember what we enjoy the most is the story behind each of the photo. 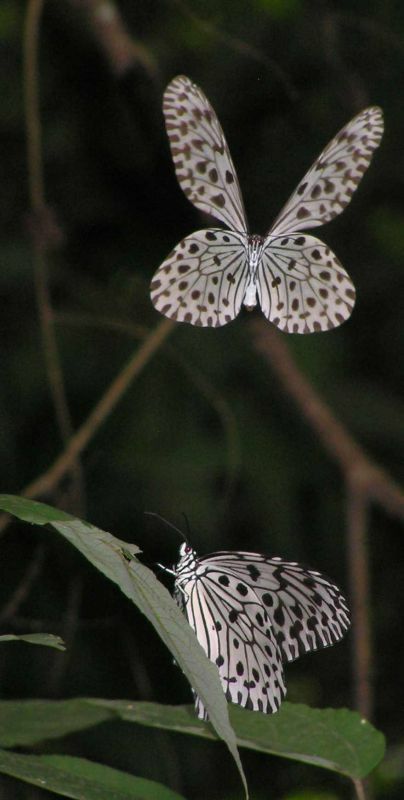 The photos may have been taken by you anytime. Latest photos are not must, relevant photos are necessity. Labels: 2012, ButterflyIndia, Photo, Theme.